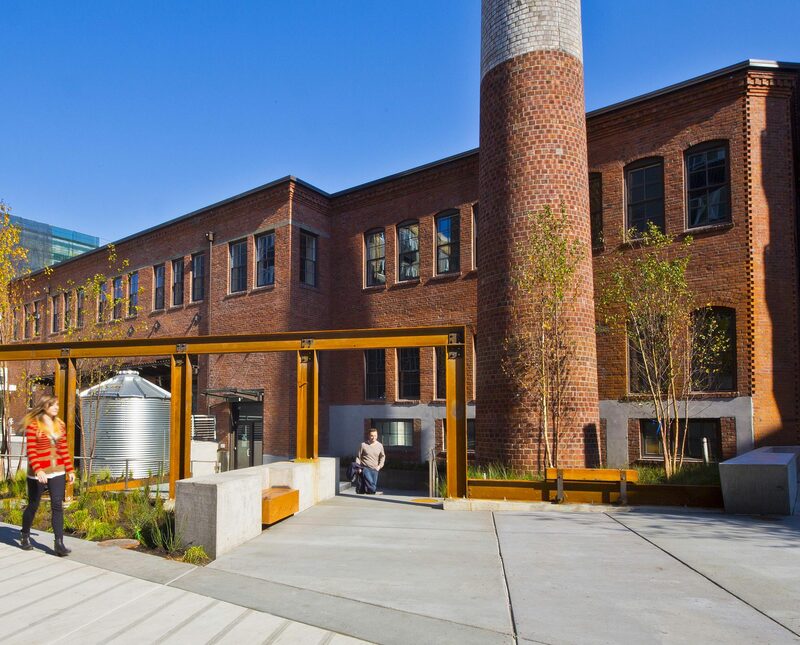 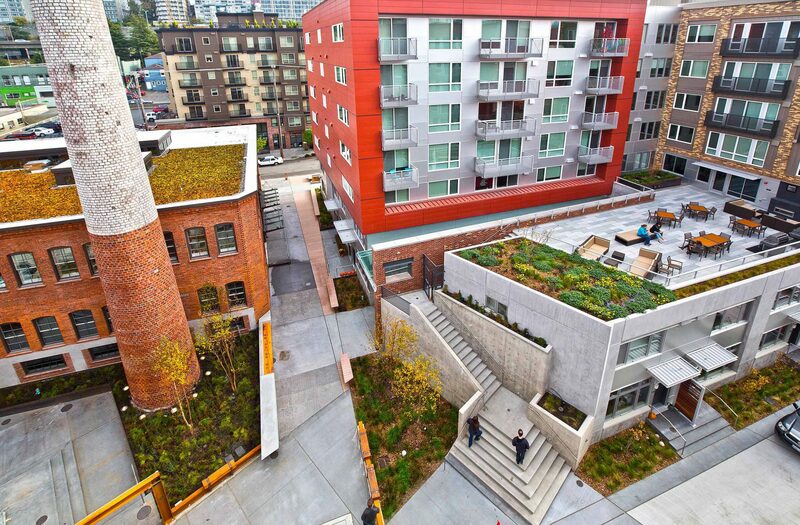 The historic Supply Laundry building was restored and adaptively reused as part of the Stack House Apartments development in Seattle’s South Lake Union neighborhood. 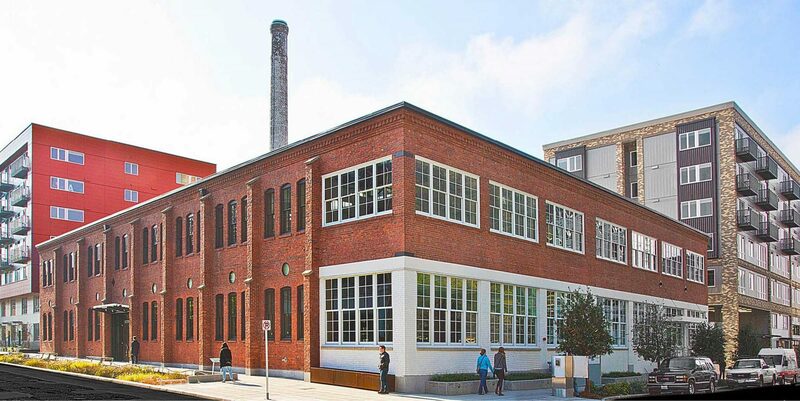 Originally built in 1904 as a commercial laundry that was in operation until 1985, the Supply Laundry building is now occupied by a restaurant and office space. 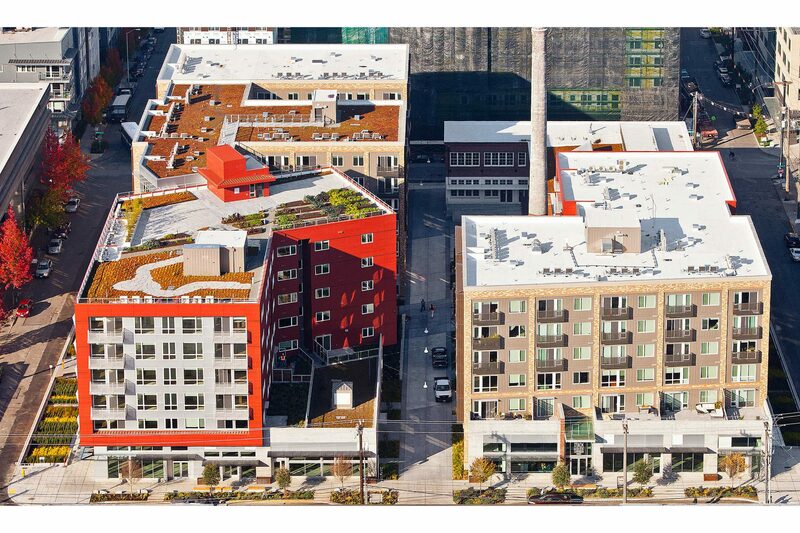 As part of the Stack House development, the Supply Laundry’s smokestack anchors the primary at-grade open space at the heart of the block and provides orientation for occupants via views from common corridors and elevator lobbies at all levels of the new buildings. 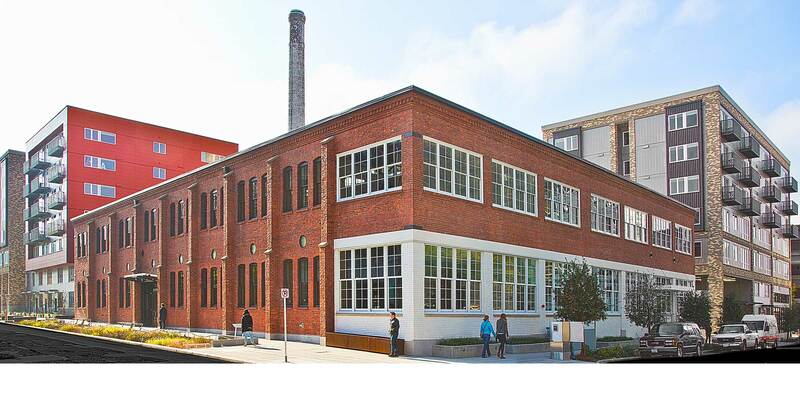 Supply Laundry Building participated in the National Trust for Historic Preservation’s Green Lab pilot program for outcome-based energy modeling and permit approval with the goal of using 50% less energy than typical office baseline. 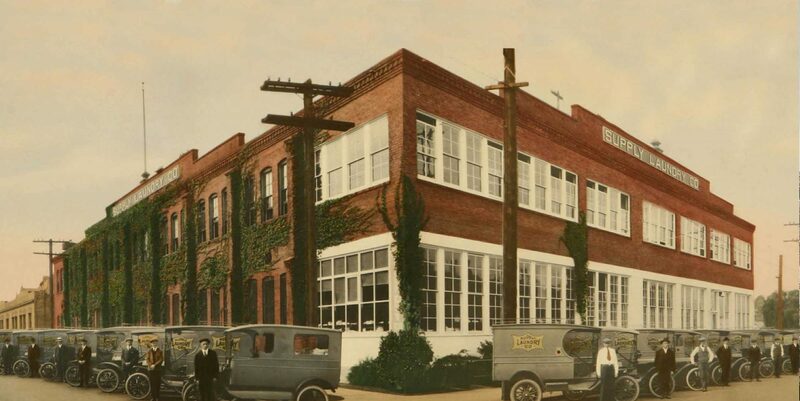 Supply Laundry building was the first in the US to participate in this program.